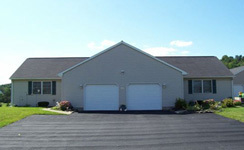 Matt Cox Rental Properties offers tastefully designed two bedroom / one bathroom apartments, each with an attached garage. 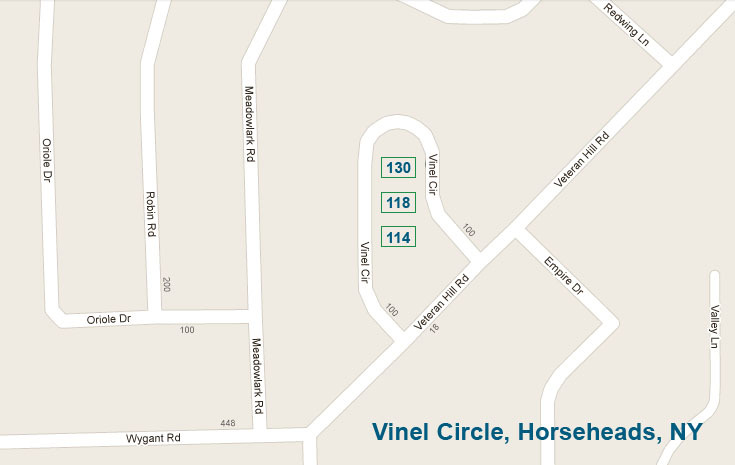 Each apartment is 1,000 sq./ft. 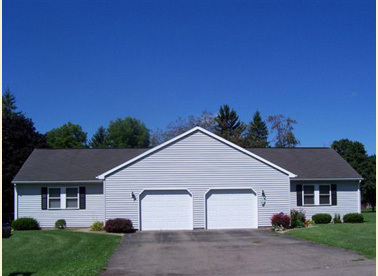 These units are aesthetically appointed and conveniently located in Horseheads, NY on Veteran Hill, Vinel Circle, Ridge Road, and Old Ithaca Road. 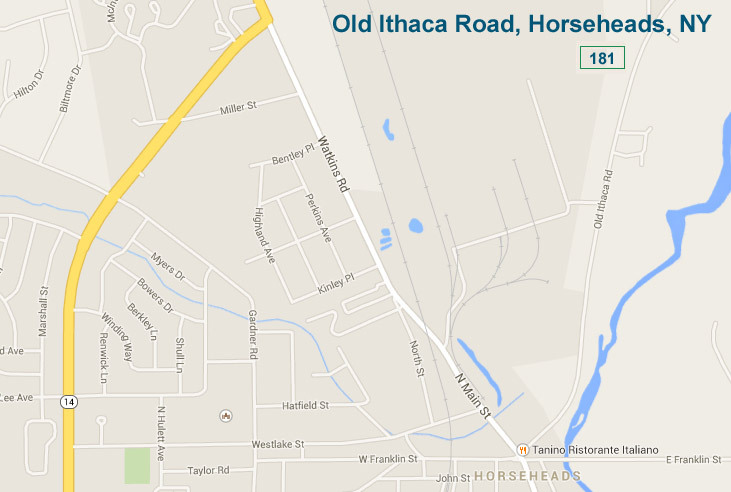 In July of 2014 we will have completed the construction of a 2 bedroom/2 bathroom duplex (2 separate apartments) available for renting on Old Ithaca Road in Horseheads, NY. In the future we will be building 2 more duplex units at this same location for a total of 6 apartments. 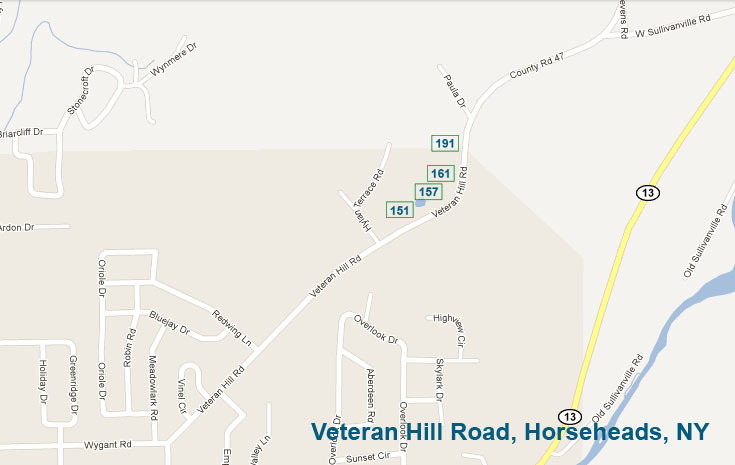 In case you'd like to use your GPS or Mapquest to locate and drive by any of our rental properties, all of our apartments are located in Horseheads, NY 14845. 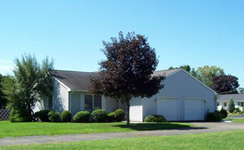 The lease term is one year, however, leases signed between November thru February are 16 months. A $40.00 non-refundable processing fee must be submitted with your application. Upon approval of your application, a non-refundable holding fee of $350.00 and a security deposit of one months rent is required in the form of a money order. To view and print the PDF files listed below, you'll need to have a copy of the FREE Adobe Reader installed on your computer. To apply for one of our rental properties, simply print and fill out the Rental Application below, then mail it to us at: Matt Cox Rental Properties, P.O. 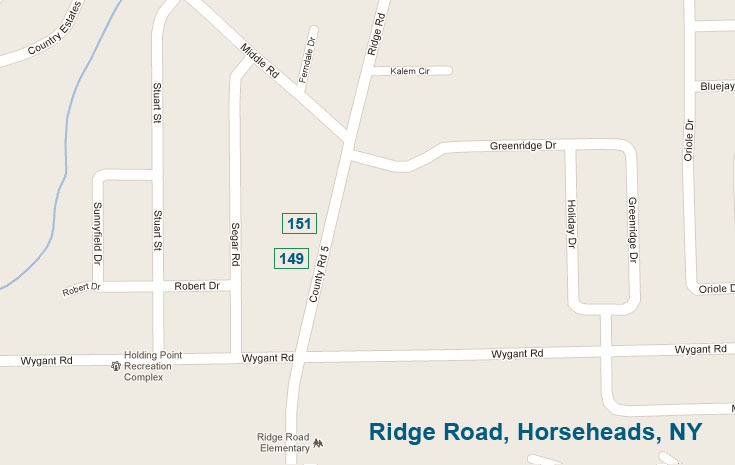 Box 313, Horseheads, NY 14845. 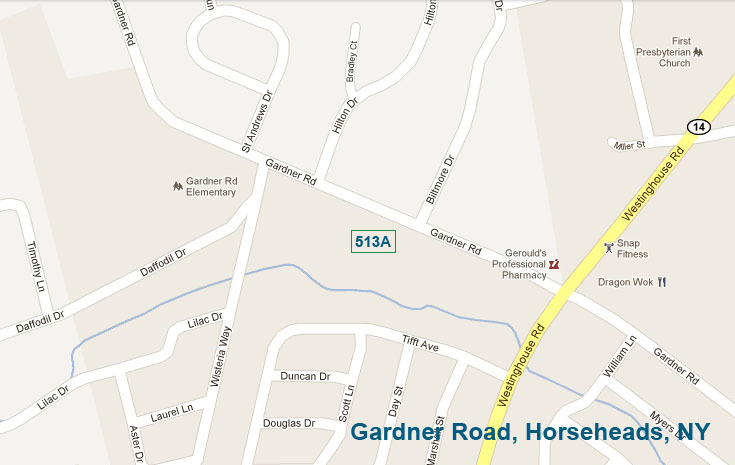 You can also fax it to us at 607-739-0355, or scan the filled in application and save it as PDF file and email it to us. 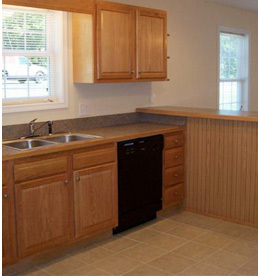 Pets are negotiable for an additional $25.00 per month, plus a $250.00 deposit. 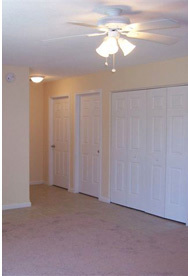 To inquire about any of our apartments, or to have an application sent to you by mail, please call (607) 739-0355.